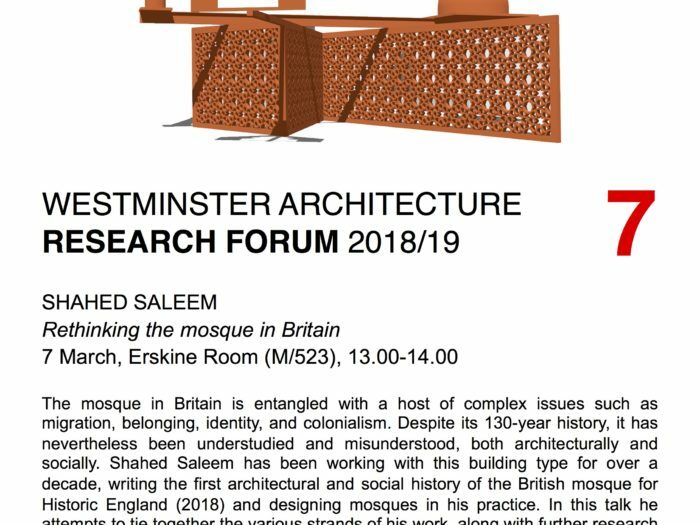 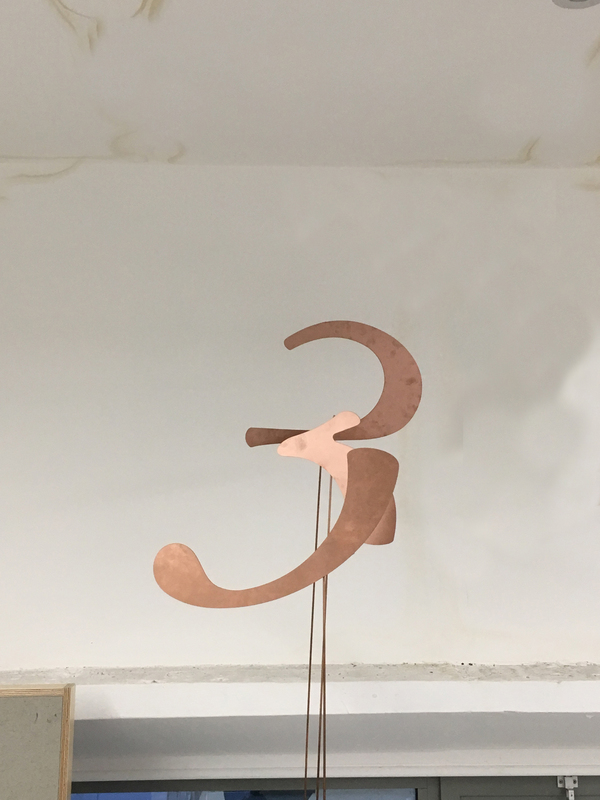 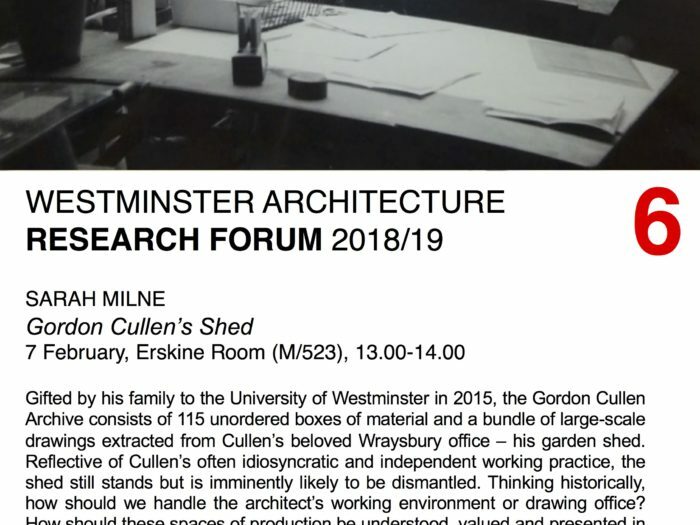 When: 13:00-14:00, Thursday, 7th of March Where: Erskine Room (M523), 5th Floor, Marylebone Campus Shahed Saleem is a practising architect and teaches both Design Studio and History & Theory at SA+C. 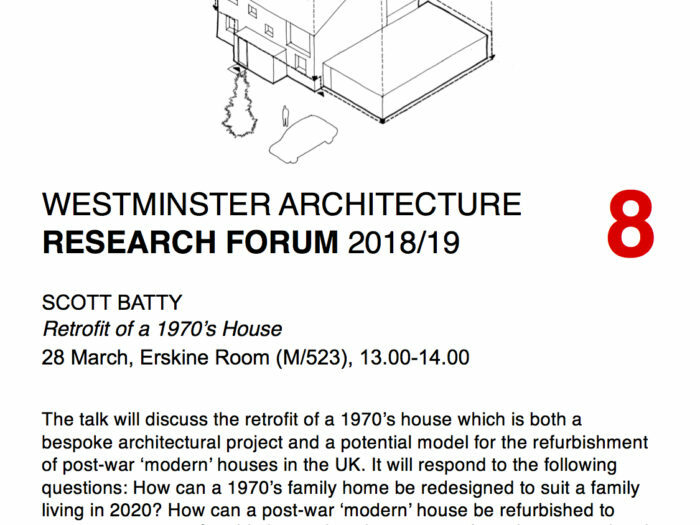 He is also a Senior Research Fellow on the Survey of London. 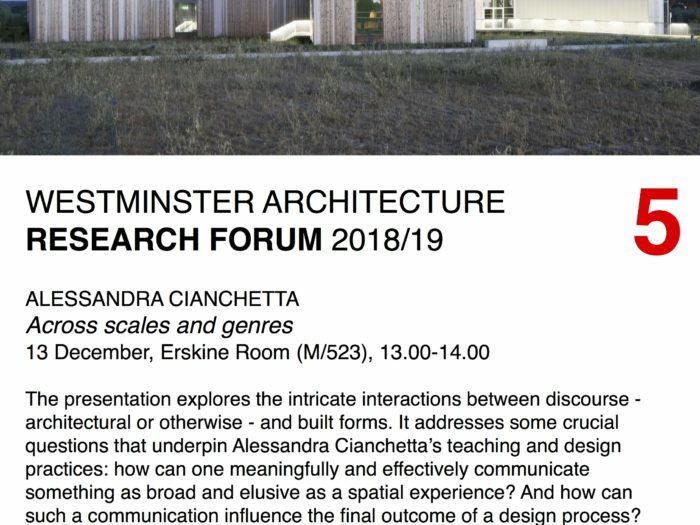 When: 13:00-14:00, Thursday, 13th of December Where: Erskine Room (M523), 5th Floor, Marylebone Campus Alessandra Cianchetta is an architect and founding partner of AWP, an architecture practice working across scales and genres. 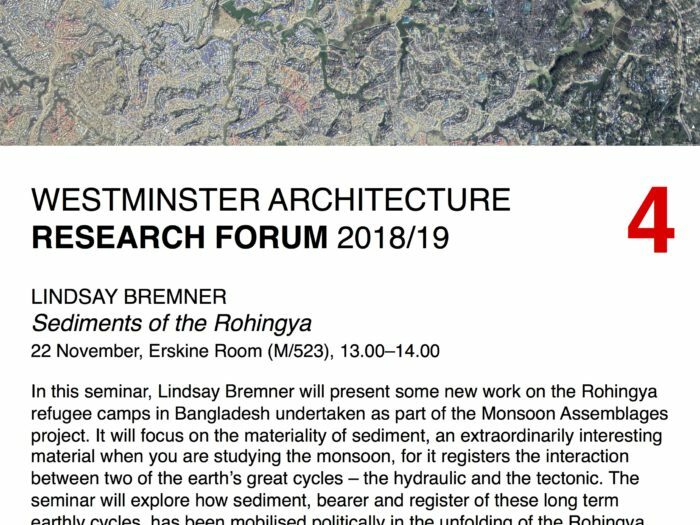 When: 13:00-14:00, Thursday, 22nd of November Where: Erskine Room (M523), 5th Floor, Marylebone Campus Lindsay Bremner is Professor of Architecture at the School of Architecture + Cities and Principal Investigator on the ERC-funded Monsoon Assemblages project. 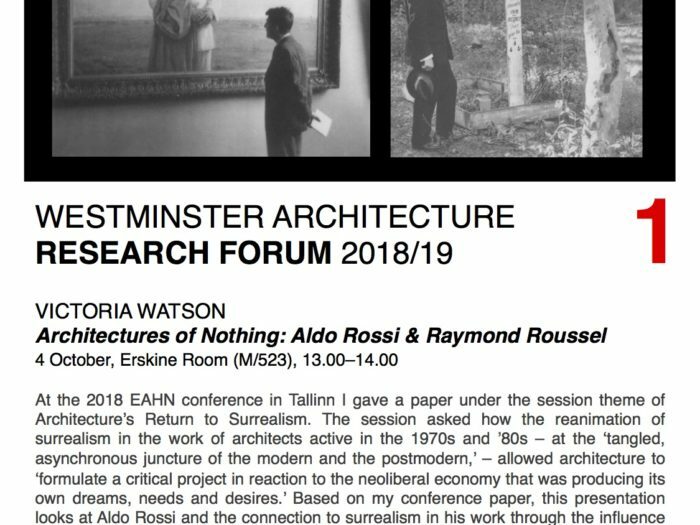 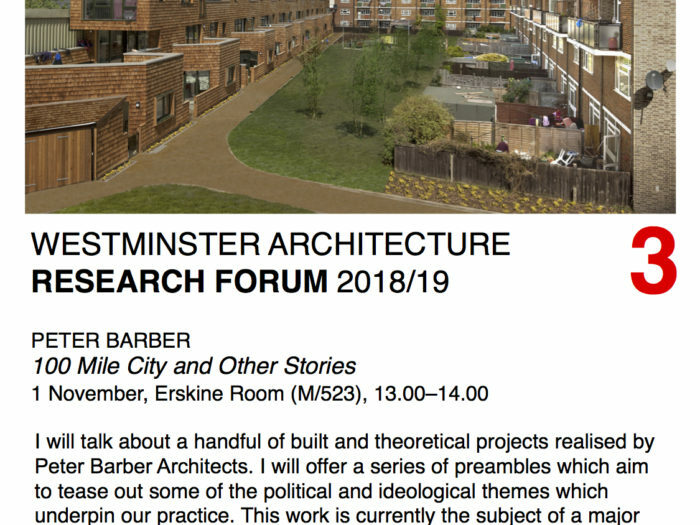 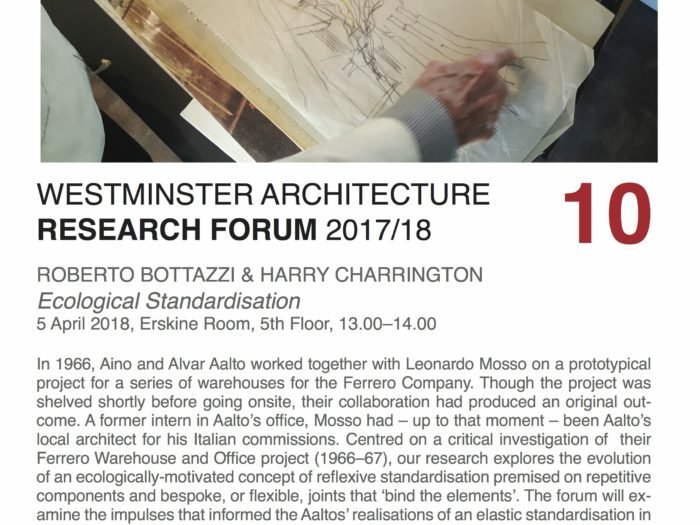 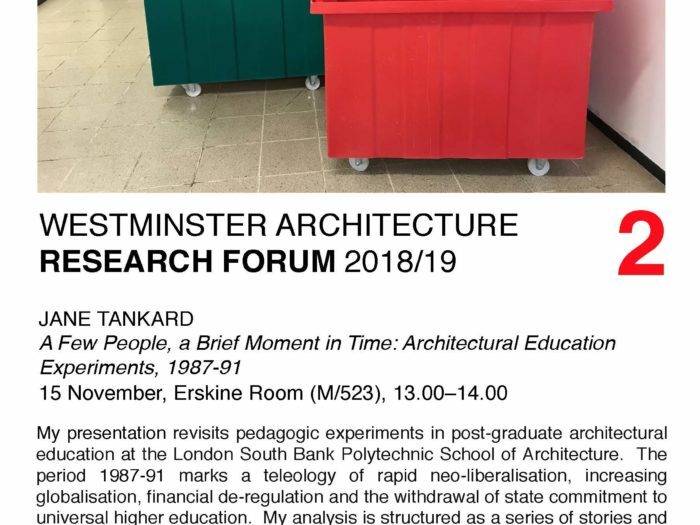 When: 13:00-14:00, Thursday, 15th of November Where: Erskine Room (M523), 5th Floor, Marylebone Campus Jane Tankard (ARB/RIBA) teaches full-time in the School of Architecture + Cities, University of Westminster.